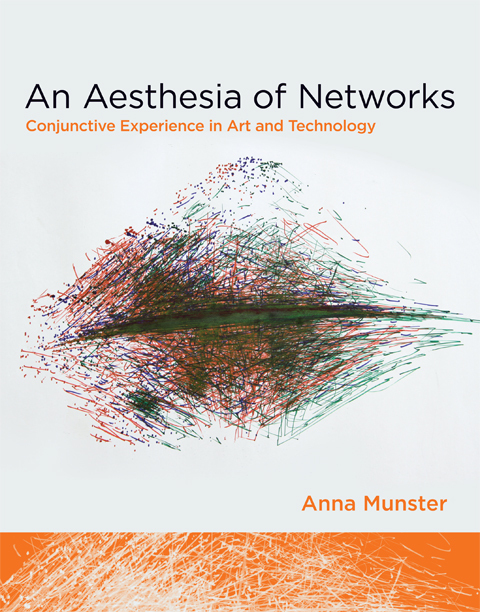 Buscando al Sr Goodbar is included in An Aesthesia of Networks: Conjunctive Experience in Art and Technology, new publication by Anna Munster. Comments closed — Trackback URI RSS 2.0 feed for these comments This entry (permalink) was posted on Sunday, November 24, 2013, at 7:40 am by admin. Filed in Publication/Writing.